I've known about My Vintage Charms for a while now but never bought anything, but when I found out I'm going to Paris in July (eeee!) 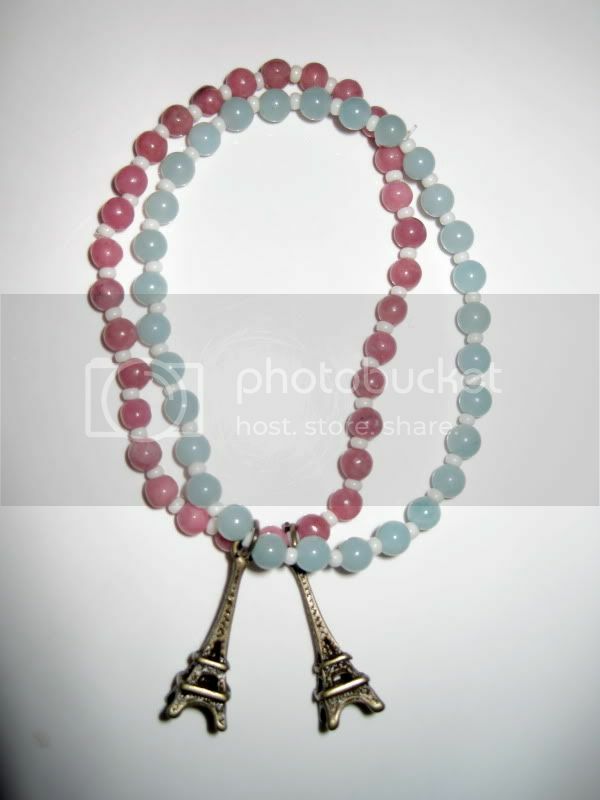 I wanted to make a few Parisy bits of jewellery. 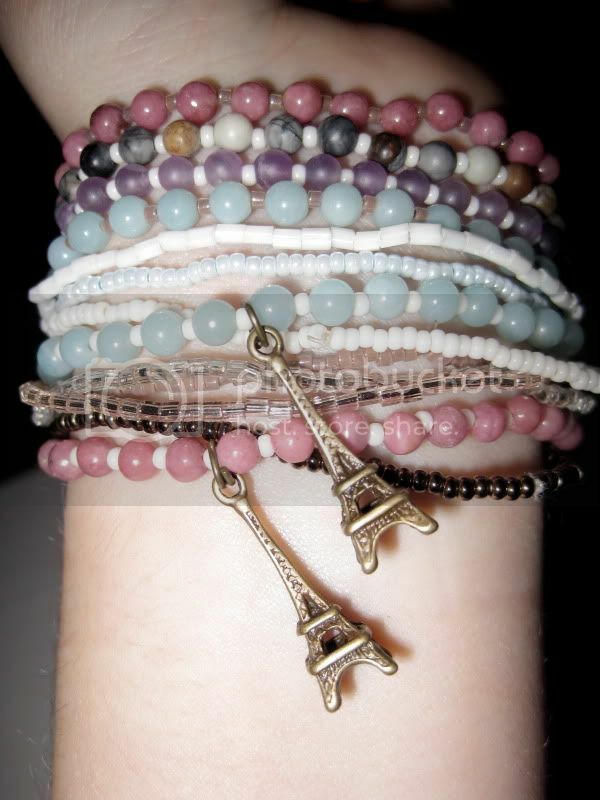 I ordered 6 mini Eiffel tower charms, in silver and gold, and a large gold one. 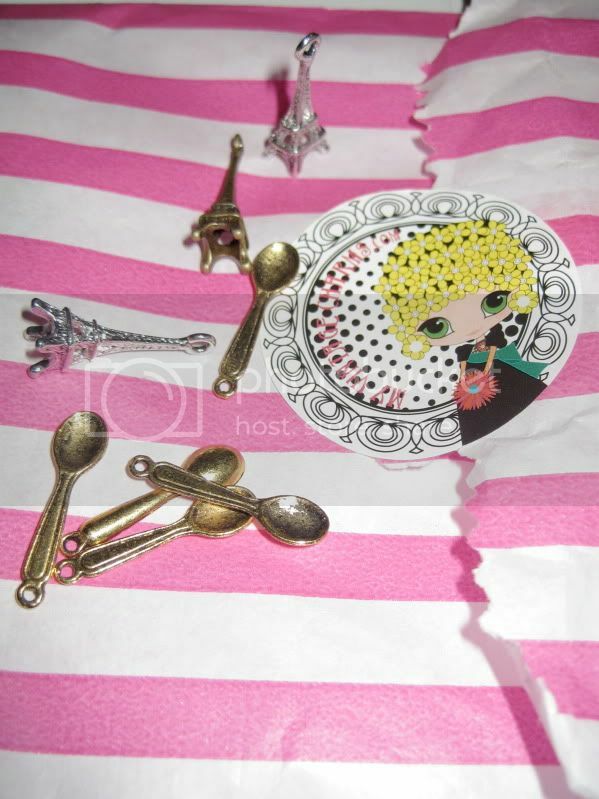 I also bought these mini spoon charms as they're so cute. I didn't know exactly what I was going to do with them until I remembered the beads I bought from the bead fair I helped at last month.